Piano instruction is offered as a weekly 30, or 60 minute private lesson. Beginner, intermediate, and advanced lessons are available in a variety of different styles such as classical/traditional, rock, jazz, Christian, and blues. Whatever style of piano you want to learn, our instructors are here to help you and customize a lesson plan for you. Billy Joel. The Beatles. Elton John. Chopin. Movie and show tunes. We understand you want to play music that you know and love, and we are here to help you! Whatever your goals are, we will help you achieve them in a encouraging and friendly environment. 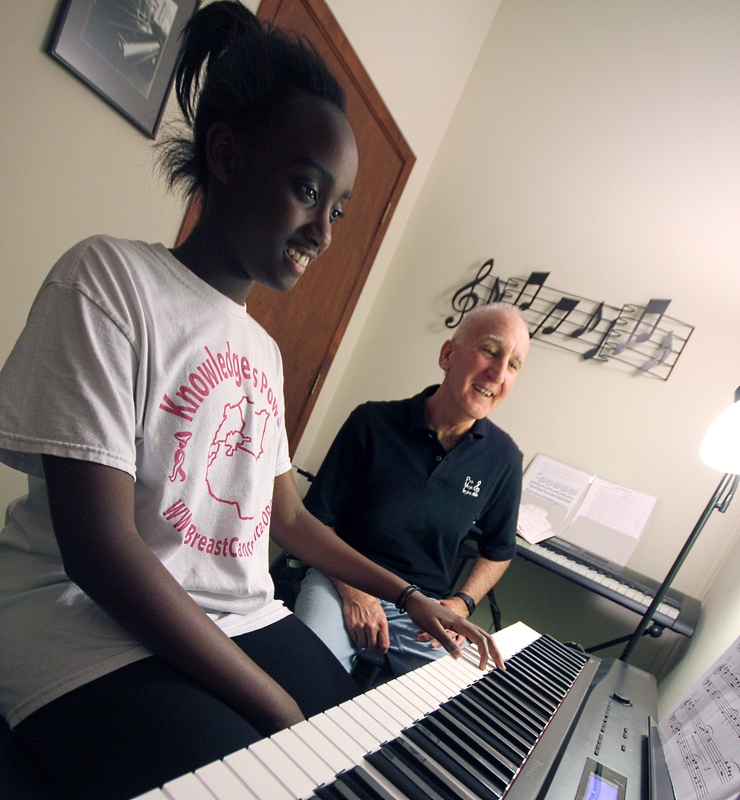 At Pro Music Instruction, we’ve worked hard to provide the very best for our students. All of our piano classrooms are equipped electronic pianos, ample curriculum and the positive learning atmosphere that our students need to succeed when they take lessons with us.